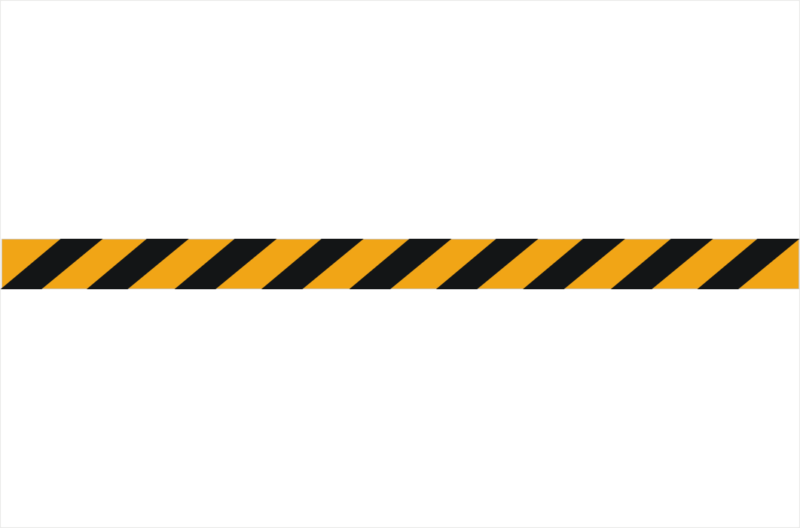 Reflective Tape sticker – Hazard Tape or even as it’s common name, Tiger tape. These reflective stickers are 1.2 metres in length and 75mm wide, but can be produced in different sizes and shapes. Contact us here: ( click here ) to enquire.